Bechtel, the largest civil engineering and construction company in the U.S., was granted a 333 exemption by the FAA to operate Skycatch's fully autonomous UAV data solution at construction sites across the nation. 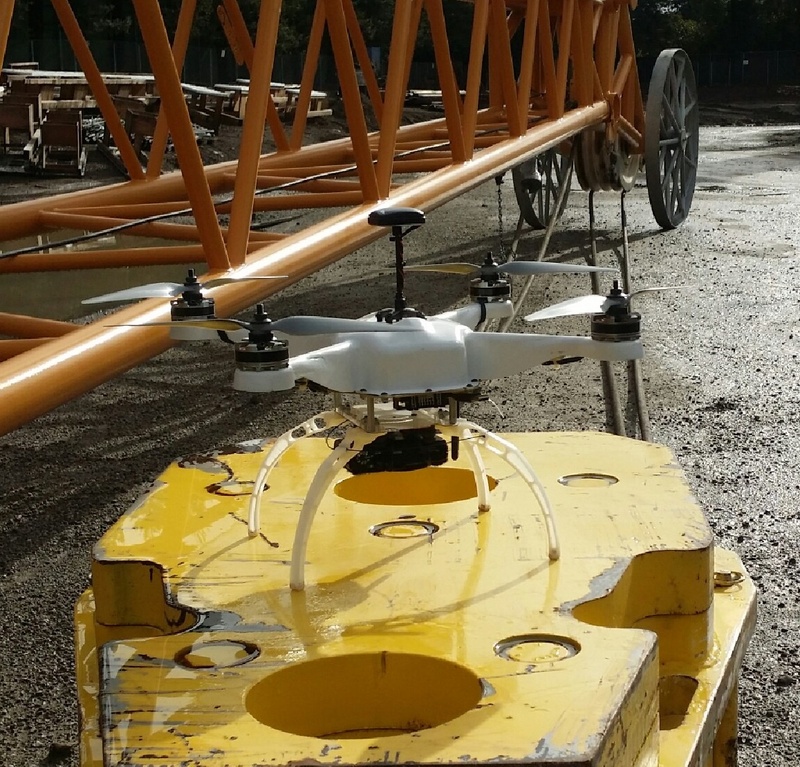 Skycatch has partnered with Bechtel since 2013, providing real-time data analytics to advance and optimize their workflow as evidenced at one of the largest LNG projects in Australia. Skycatch looks forward to continued deployments with Bechtel to support their efforts in collecting environmental data, surveying inaccessible and complex job sites with greater efficiency and accuracy, creating safer work environments for employees, and tracking real-time progress in construction - all with an improved environmental footprint.